The Queen Cobras of Stars Vipers, a gym in small town Texas, are looking to make a name for themselves in the finale of their season. The Summit 2017 is the most competitive, invite-only event of the year for the Small Restricted Level 5 team. These ladies have had an almost perfect season, and with only one second place finish for the year they have a good chance of placing first. With only a few practices left before heading to Orlando, every second counts. The team struggles to perfect their stunts and clean a routine that could possibly earn them the championship title. 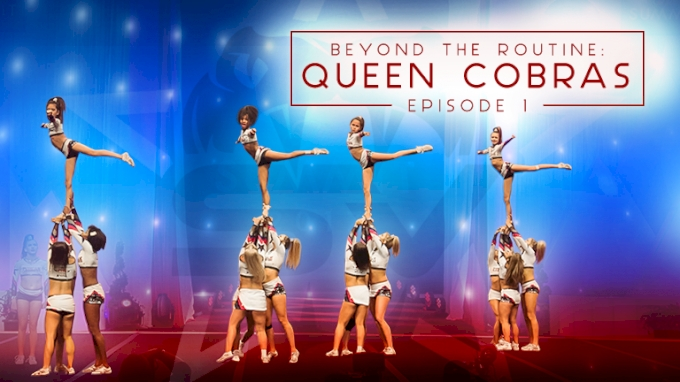 Episode 1 takes you inside the gym and final moments of practice with the Queen Cobras and their coaches.